During the ceremony of The Game Awards hosted today in Los Angeles, Microsoft showcased a new trailer of its upcoming game Crackdown 3. 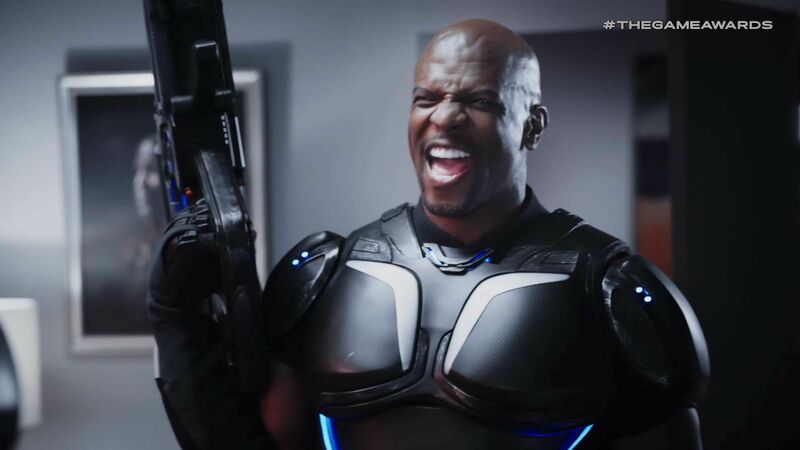 The video stars Terry Crews once again dressing up (quite literally) as Commander Jaxon. It doesn’t show much gameplay, but at least it’s funny. The game has been a long time coming, but it’s good to know that we’re only a couple of months away from finally going back to the world of Crackdown, tasting some sweet, sweet destruction in multiplayer and saving the city in the single-player campaign. Maybe Commander Jaxon will shout in our ears so much that we’ll just want to unleash our frustration by blowing everything up against other players. I can certainly see that happening. You can check out the trailer below. If you want to see more of the game, you can enjoy the previous trailer showing the Wrecking Zone multiplayer mode. You can also read what the developers had to say about why the game is taking so long. Crackdown 3 will finally release for Xbox One and PC on February 15th, 2019. 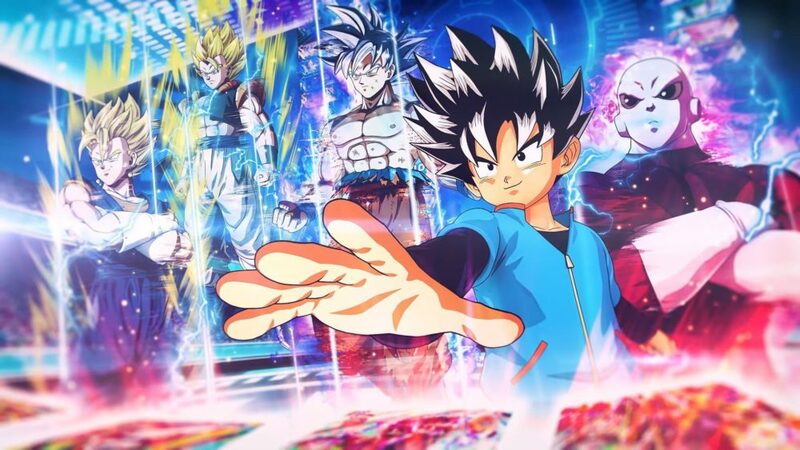 It’ll also be included among the games available to Xbox Game Pass subscribers. It’s been a while, but it’s finally almost here.